We know that our health information is supposed to be kept private, but we are also aware that many institutions are experiencing breaches of some kind. So what do you do if this happens to you? This video shares three simple steps to follow if this happens to you! 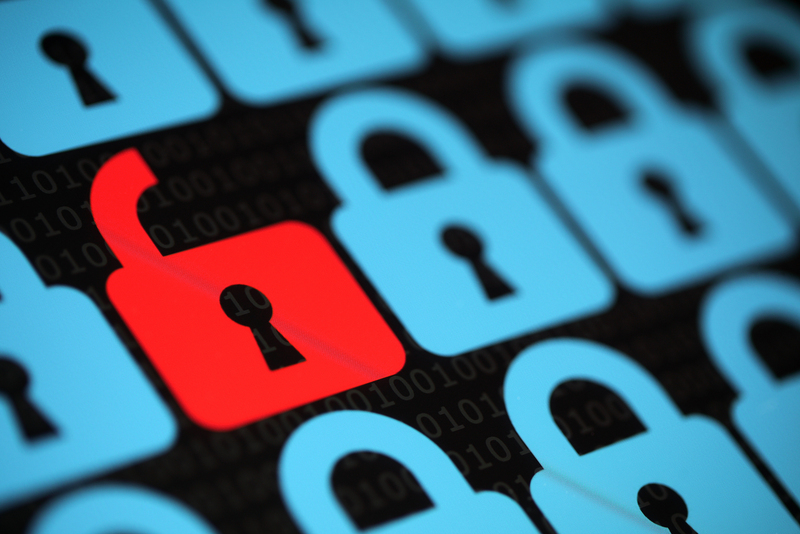 Tell us whether you are concerned about you health information being compromised. We’d love to hear from you! 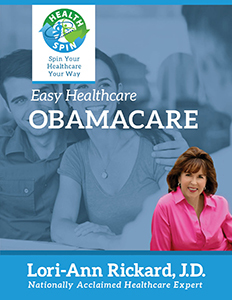 For more information about your health privacy, see HealthSpin’s Easy Healthcare: Healthcare Privacy. As Always, we hope we’re helping you “Spin Your Healthcare Your Way! Is Your Health Information Being Hacked? The short answer is “yes – it’s likely.” This was the discussion I had last week with my daughter. After the major Blue Cross Blue Shield insurance data breach among others, many people are concerned. My daughter, who just started a new job, got a notice from her employer that she was one of the 80 million people who had their health information hacked in February of this year. She was understandably very concerned. So what should you do when you become aware that your information is hacked? If you notice something suspicious, notify your healthcare provider or insurance company immediately. If your healthcare provider or insurance company tells you your information has been compromised, it’s likely that they will provide you with identity theft coverage. If not, ask for it. Monitor your financial information and immediately report any strange charges. In the case of the Anthem BCBS breach, BCBS provided 2 years of identity theft repair assistance, credit monitoring, and identity theft insurance to all the people affected by the breach. One of the areas to pay attention to is your tax returns. For some of the BCBS customers who were hacked, the hackers filed fraudulent tax returns using the stolen information. When the person went to file their taxes, they were informed that they had already filed and received a refund. Tell us whether you are concerned about hacking of your health information. We’d love to hear from you! 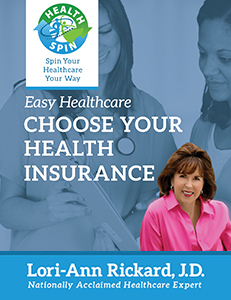 For more information about your health insurance, see HealthSpin’s Easy Healthcare: Choosing Your Health Insurance. 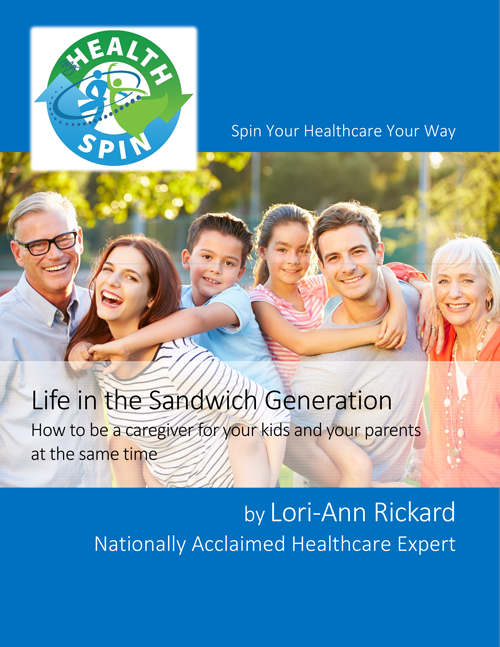 We hope we’re helping you “Spin Your Healthcare Your Way! Our helpful health care links focus on two hot topics in health care this week– The breach in security with Anthem Health Insurance and a new health care application for iPhones. Both are worth your time. And, as always, if you ever come across a healthcare story that you think merits more attention, please send it our way! The nation’s second-largest health insurance company just announced that hackers have stolen members’ Social Security numbers, names, birthdays, medical IDs, and more sensitive personal information in a massive data breach. Mayo Clinic has teamed up to test several health care applications for the iPhone, such as a service to alert patients when their Apple apps detected abnormal health results, and help schedule them for follow-up visits. Time is running out to sign up for Obamacare by the February 15th deadline. HealthSpin’s Easy Healthcare: ObamaCare leaves the politics behind and gives you a straightforward, timely rundown of the changes the law made and whether or not they impact YOU. 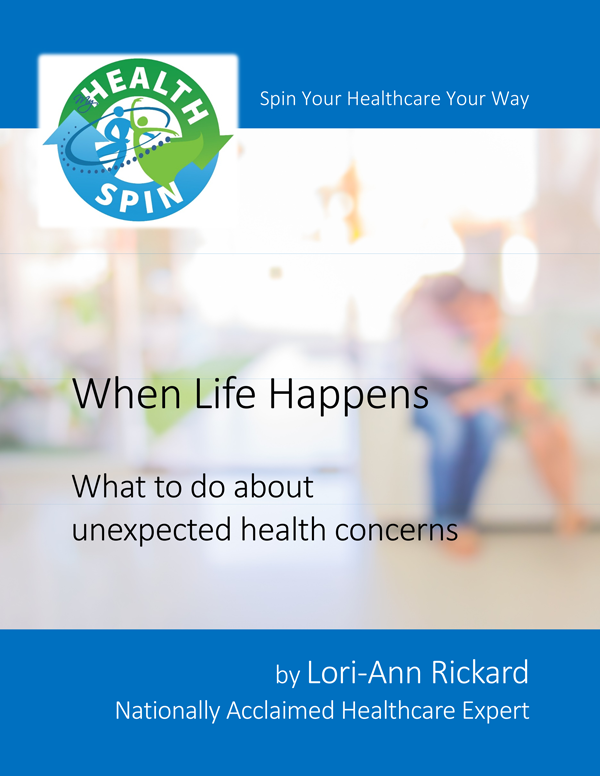 If you have any questions, please visit our website at www.myhealthspin.com.